Reading a bedtime story to your child is a perfect way to spend time snuggling together, and it also helps him or her wind down for the night. But did you know that those nighttime tales that you enjoy together can also help boost a preschooler’s brain development and language skills? We all have fond memories of our favorite picture books from childhood and they’re still special to us – even today. Below are three beautifully-illustrated books that are sure to become a beloved part of the bedtime ritual for families from coast-to-coast. And each of these three authors decided to create and release their books through Amazon’s indie publishing platforms, Kindle Direct Publishing (KDP) for e-books and CreateSpace for print, so that readers around the world could share the tales with their children. 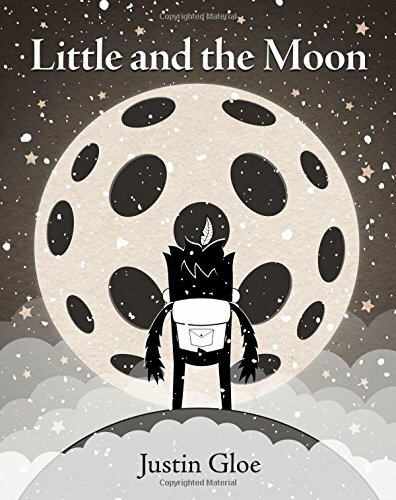 Little and the Moon by Justin Gloe: Little embarks on an amazing adventure into dark caves, across misty lakes, and through the snowy wilderness as he searches for a friend – and finds one in the last place he expects. 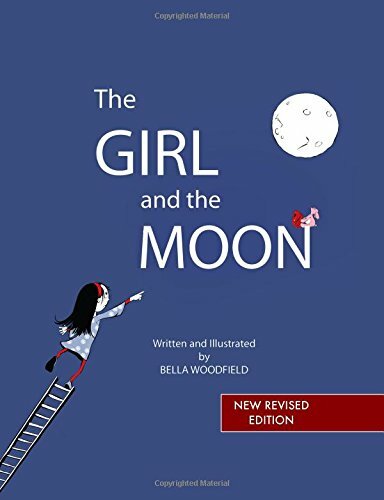 The Girl and the Moon by Bella Woodfield: A small girl stares at the moon and wonders what it tastes like. Pizza? An ice cream cone? Grapes? So she sets out with her faithful toy companion to find out the real answer! 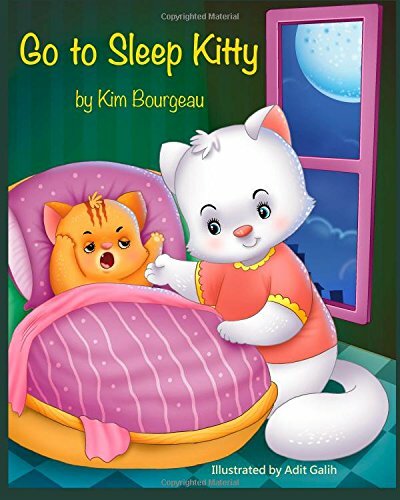 Go to Sleep Kitty by Kim Bourgeau: In this sweet rhyming story, a small orange kitten is very tired but doesn’t want to stop playing, even though Mama Cat says it’s bedtime. One person will win choice of ebook. Winner can choose from Go to Sleep Kitty, The Girl and the Moon, or Little and the Moon. Awe, Go to Sleep Kitty sounds so cute. I think my kids would like Little and the Moon. I think I would like "Go To Sleep Kitty" the best. Go to Sleep Kitty looks very interesting!